ONEIDA NATION HOMELANDS (June 8, 2012) SavOn Stores earned an American Society for Training and Development Central New York Chapter BEST Diamond Award. The honor recognizes SavOn’s commitment to workplace learning and performance. 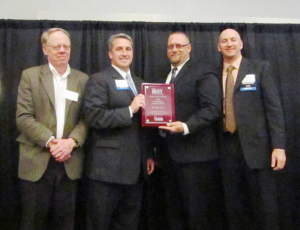 SavOn took the award for its “Exceptional Customer Service: Shopping for the BEST” program that focused on customer service training and a mystery shopper program. Oneida Nation Enterprises also received a Sapphire Award for its “Leading Through Learning: The Leader Learning Circle” program. The CNY BEST Awards recognize organizations, internship providers, consultants, and individuals who link learning to strategic growth. National and local judges representing the profession and the community evaluate applications for demonstrations of excellence. This year marked the 5th anniversary of the CNY BEST Learning and Performance program. 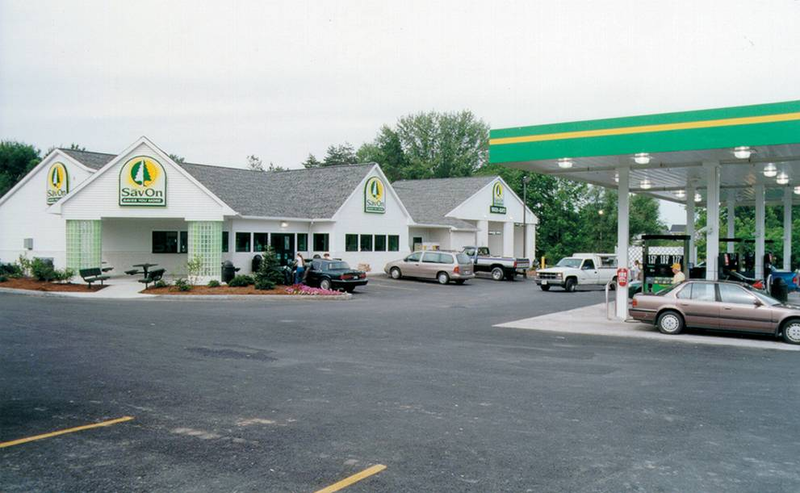 The Oneida Indian Nation operates the chain of 13 SavOn Convenience Stores in Oneida and Madison counties. Each store offers a range of food, fuel, and essentials with pay at the pump services available at each location.